Fly insects such as mosquitoes, flies, or gnats are giant nuisances. Using our Handheld Bug Zapper will keep you free of them without the use of harmful chemicals. Fly insects such as mosquitoes, flies, or gnats are giant nuisances. Using our Handheld Bug Zapper will keep you free of them without the use of harmful chemicals. 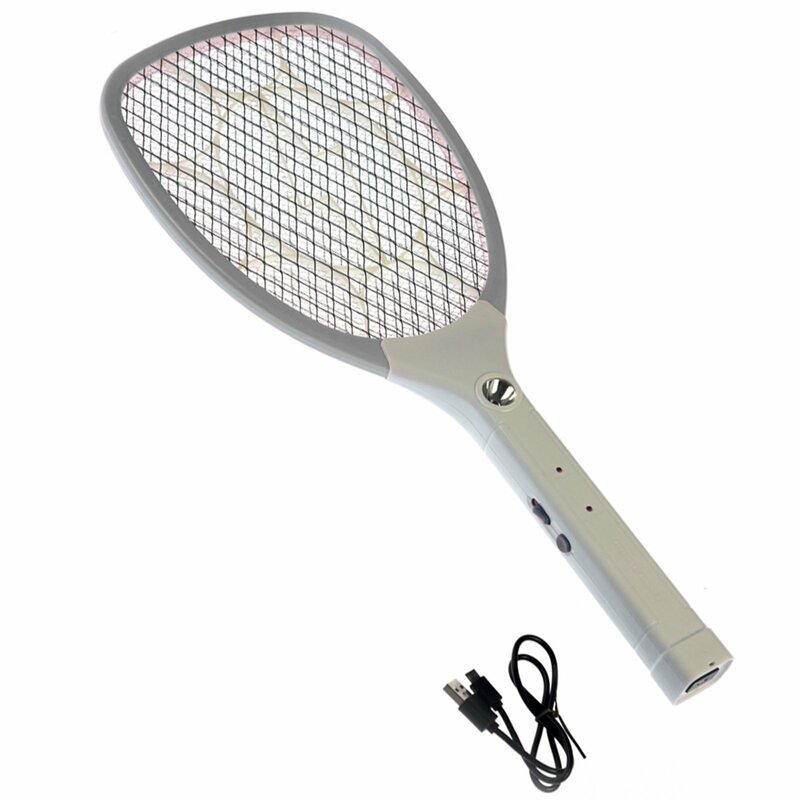 Our bug zapper has a protective mesh, on off button, plastic body, 20" x 8.25" wide, flashlight equipped, 18650 lithium battery with overcharge protection, and micro USB charging cord. Mosquito Swatter will be electrified when on. Do not touch the metal mesh with a metal or hand, stay away from children. 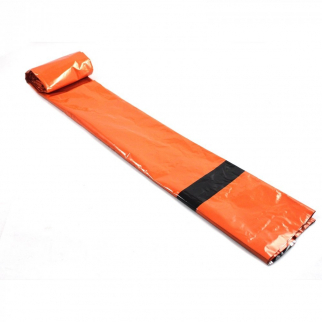 Do not use in, on or near flammable gas or liquids. 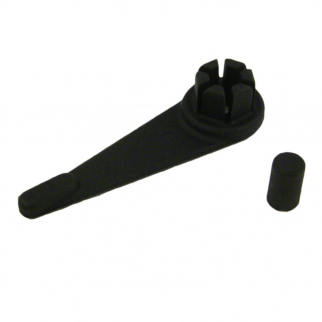 Impact Kerambit Belt Clip Add-on - Discrete Device Holder Attachment $ 8.99	• 40% off! Heavy Duty Mylar Emergency Sleeping Bag Reflects Body Heat Tear Resistant Case $ 11.99	• 33% off! 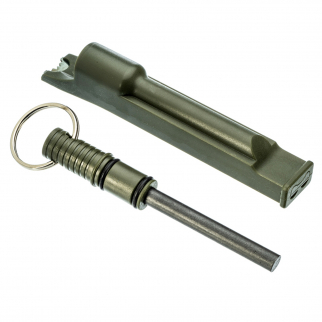 ASR Outdoor 3 in 1 Flint Rod Striker Fire Starter Whistle Every Day Carry Green $ 9.99	• 41% off!